Our team of business consultants, attorneys and financial experts will make it worth your time. This is an opportunity to learn from some of Florida's leading experts who will teach you how to make your business more efficient, more profitable and more valuable. 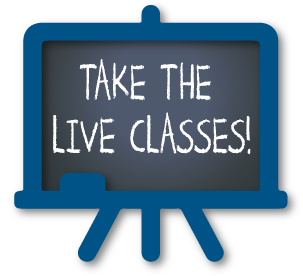 Sign up for our live/online combo package HERE or call us at (239) 425-8667 for more information.